Miss Philippines Angelia Ong is the crowned winner of Miss Earth pageant on Saturday, December 5, 2015. Angelia Ong is the new title holder of Miss Earth. The 25-year-old native Philippine beauty bested 85 other contestants in the prestigious beauty pageant held at Vienna, Austria on Saturday. During the question and answer, Angelia was asked to come up with slogan for the next 15 years of Miss Earth. “We will, because we can.” Angelina answered. “I want to let everybody know that all things are possible and all things are feasible if we work together. We will, because we can,” she explained. 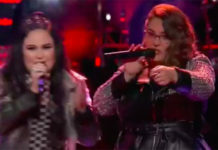 Other winners are Ms. Australia Dayana Grageda as Miss Earth Air, USA bet Britanny Ann Payne as Miss Earth Water, and Brazil’s Thiessa Sickert as Miss Earth Fire. 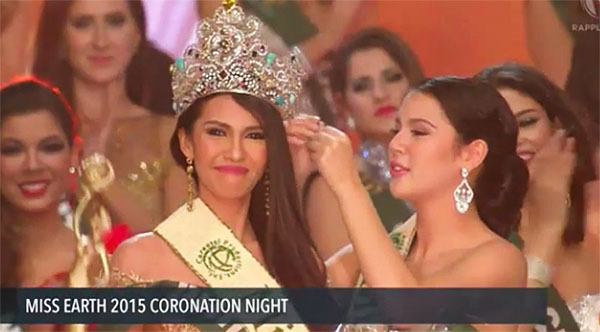 Miss Earth 2014 Jamie Herrell, also from the Philippines, passed the crown to Ong. Watch Miss Earth 2015 replay video on this link.